Some basic tips for anyone who is a beginner and wants to learn how to use each make up the right way. It is not difficult today to go out on the street without seeing some makeup. And when I say a person, I'm also referring to men, who are increasingly adhering to the use of makeup, mainly to cover up face marks. And one fact is that not every person who wears makeup knows how to make up. 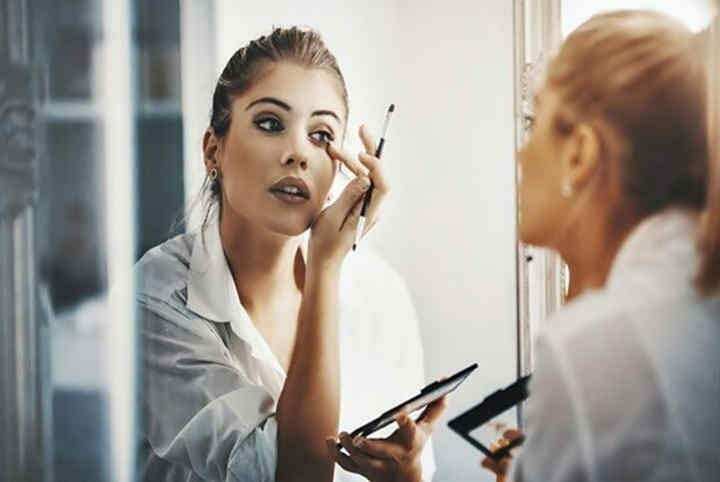 It may seem contradictory, but it is common to see people who have various materials to do makeup but do not have the wisdom to use each material without error or exaggeration at the time of application. With that in mind, I brought you this complete tutorial, gathering quick makeup tips that will help you. First of all, in automation, it is important to know the names of some areas to be in time to do the make-up. For example, in the eyes, we have some main parts. Look at the named image of each eye region. First of all, in the preparation of the skin, it is imperative that it is clean. Wash your face well, preferably with a neutral soap or a toner. Do not forget to moisturize your skin. 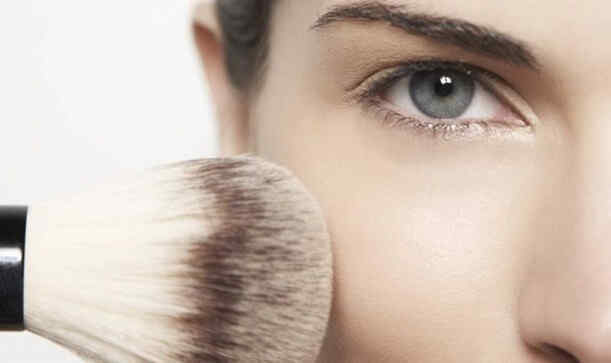 It is a very important step, both for your skin's health and for having makeup. with good workmanship. 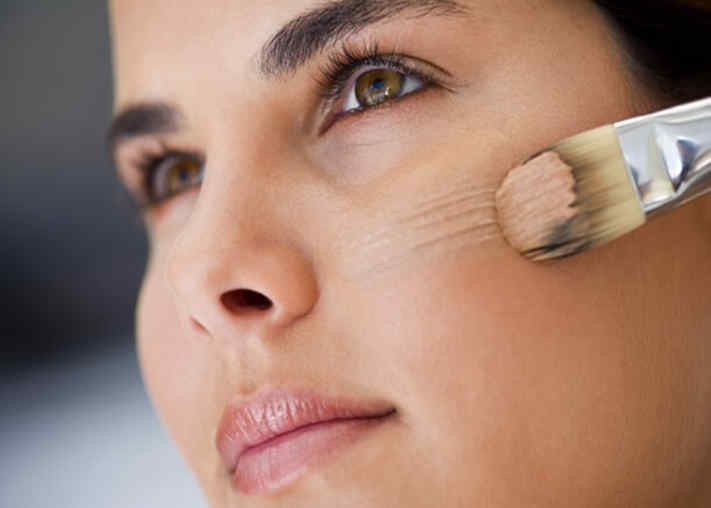 The Primer, as it is known in the market, is used in the first steps, before beginning the makeup. A lot of people get confused when it comes to choosing the best primer. This may vary by brand and skin type. The primer is used to prepare the skin to receive the makeup. It minimizes fine lines and dilated pores. Only in these details do you become aware of the importance of it. 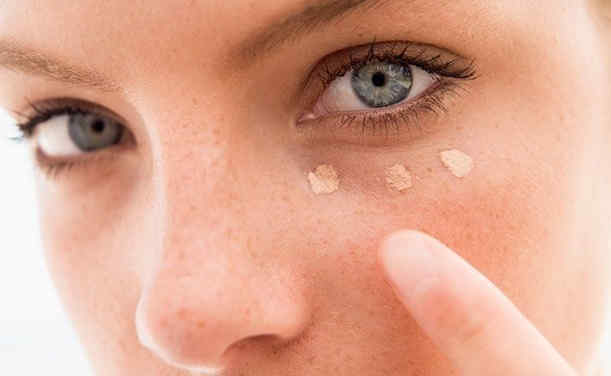 The concealer will help you cover up small details such as dark circles or dark circles on the skin. It is important that it be in the same tone of your skin. To do this, use your face to assess whether it is in the same tone. Many people use the forearm to see if it is in the same tone, which is wrong since the forearm is a region that picks up a little sun. Different from the face. That is where the primer will be used. Soon after the use of the corrective, we have the application of the base. It follows the same rule as the corrective. It must be the same tone as your skin. Using the face to compare the tone. It is also used to smooth the face. You know that porcelain skin you see in a lot of people? So choosing the right foundation is one of the secrets of that skin. In the market, there are thousands of bases, some even with sunscreen. And it does not always cost "the eye of the face". The powder is one of the makeup products that many people end up dispensing. Even afraid to leave the face too white. And let's agree that there really are people who exaggerate in the application of this product. But just know how to use it in the right measure that has no error. It helps to fix the products you used previously. In addition to giving a velvety finish on the skin. You can start with an illuminating shadow. As its name says, this shadow is used to lighten the eyes. It is usually used in pearly colors. Important points to illuminate: under the eyebrows and in the inner corner of the eyes. Shadow application is not a seven-headed bug, but it's worth remembering that each step of makeup preparation needs to use specific brushes. You'll be aware what each brush is for. Which will require you to delve a little deeper into the subject, if makeup is really something that interests you? To apply the shadow, hold a closed eyelid and pass the brush where you can perceive that your eyeball is, not exceeding the concave. Use a tone above your skin color. You can also make combinations with more shade colors. The pencil or shade should be compatible with the color of your hair. Not to get too artificial. And you should follow the drawing of your eyebrow. Here on the blog has a post about eyebrow design. 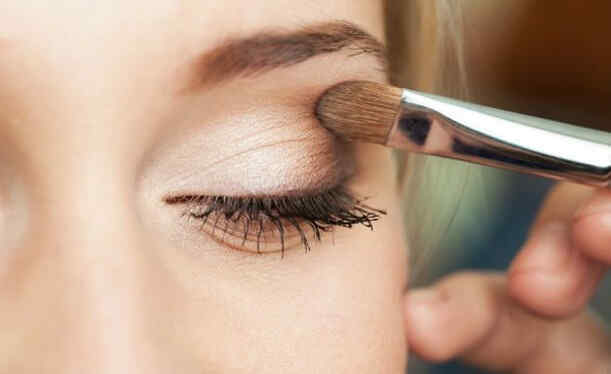 To use the eyeliner it is important to be safe at the time of application. Here on the blog has a post teaching how to make a outlined kitten. Very used in makeup. 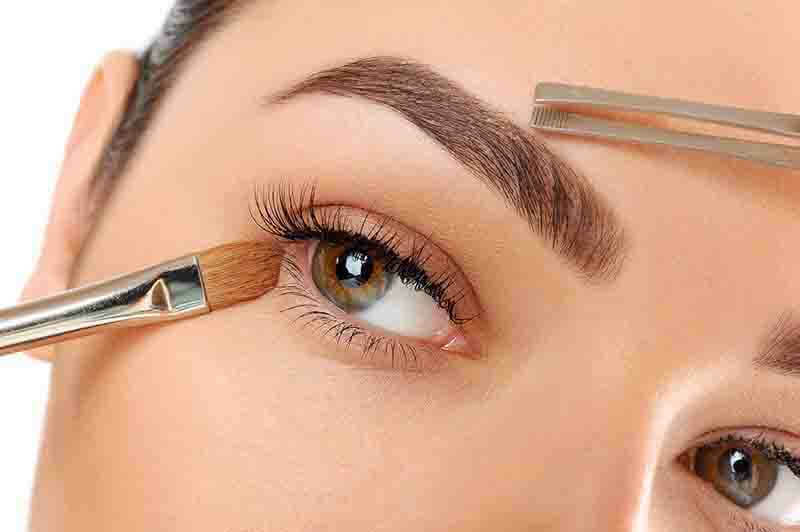 The pencil, other than the eyeliner, should be applied to the lower part of the eyes. The most used one is the black pencil. But you can choose a color of your own. This one without a doubt is one of the parts that I like. Well, it helps to give a look up. 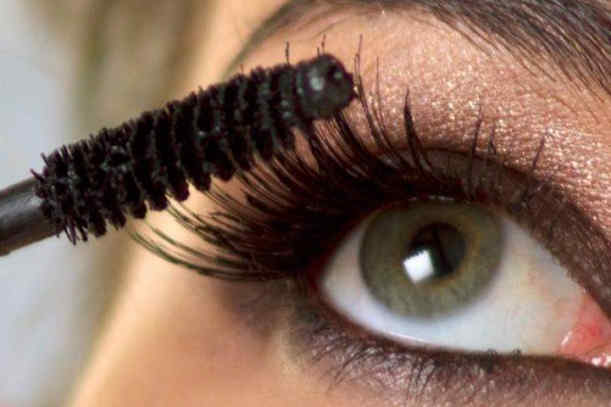 The black eyelash mask helps to straighten the eyelashes by enhancing the look. Its application is made with movements from the bottom up. Making the hair more curved. I always say that makeup without blush is not complete. It should be used according to the tone of your skin and of course with a specific brush. The application of the blush has no secret. 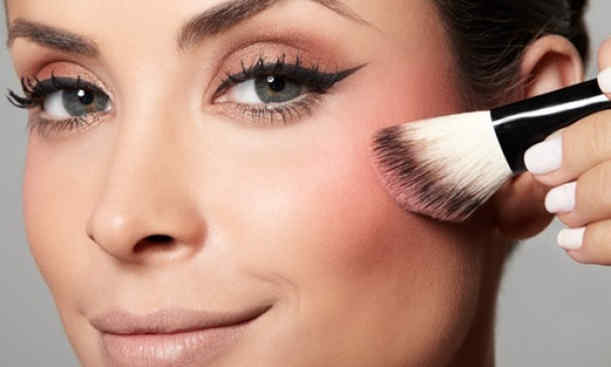 Simply smile and apply to the area of the cheekbone. With diagonal movements. Pass a lip contour pencil around the mouth line to give a finish and with the lip brush fill the lips with the lipstick, remove the excess with tissue by squeezing it between your lips and gently and finish with a colorless gloss to illuminate. Ready! Your makeup is done. If you want a tip from where to buy good makeup, especially lipstick, I suggest you visit the Amazon store.